Capital Investigation & Security Services, Inc. in Minneapolis, Minnesota, provides comprehensive security services, including unarmed and armed guards, executive protection, and more. Customized to fit all your needs, we protect you, your loved ones, and your assets. In addition, our professionals also offer investigative services. 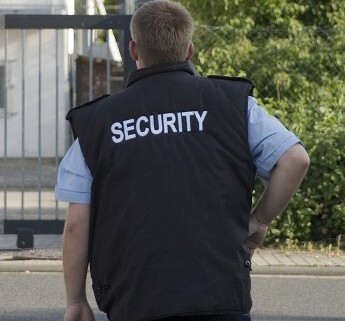 Offering a highly visible presence on your property, our patrol guards help deter crime and other unwanted activities. We provide on-site security and general security consultation. In addition, it is our goal to establish a close working relationship with the local law enforcement in your area so we can assist police, fire, and emergency medical personnel in gaining quick access to your property when needed. When it comes to choosing our staff, we select only the very best men and women in the security field. We ensure our guards are trained and certified by police instructors and law enforcement agencies throughout the state. When it comes to meeting your security needs, we guarantee to send the top security professionals in the industry.